LA JOLLA—If the cell nucleus is like a bank for DNA, nuclear pores are the security doors around its perimeter. 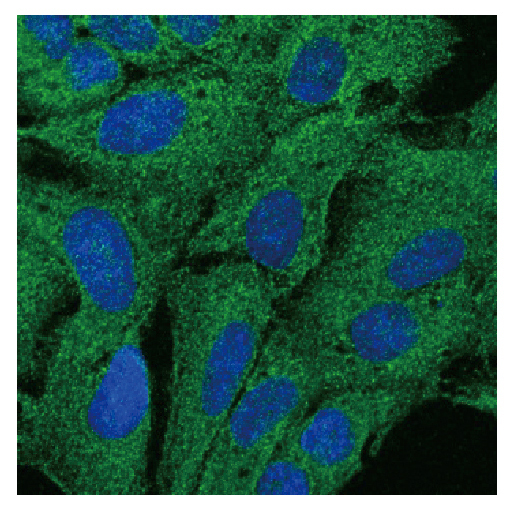 Yet more security doors aren’t necessarily better: some cancer cells contain a dramatic excess of nuclear pores. Tweaking cells’ gatekeepers could lead to new way to fight cancer. Salk Institute researchers reported on September 18, 2018, in the journal Genes & Development that they have devised a way to manipulate numbers of individual nuclear pores—a breakthrough that may one day stop cancerous cells from proliferating out of control. 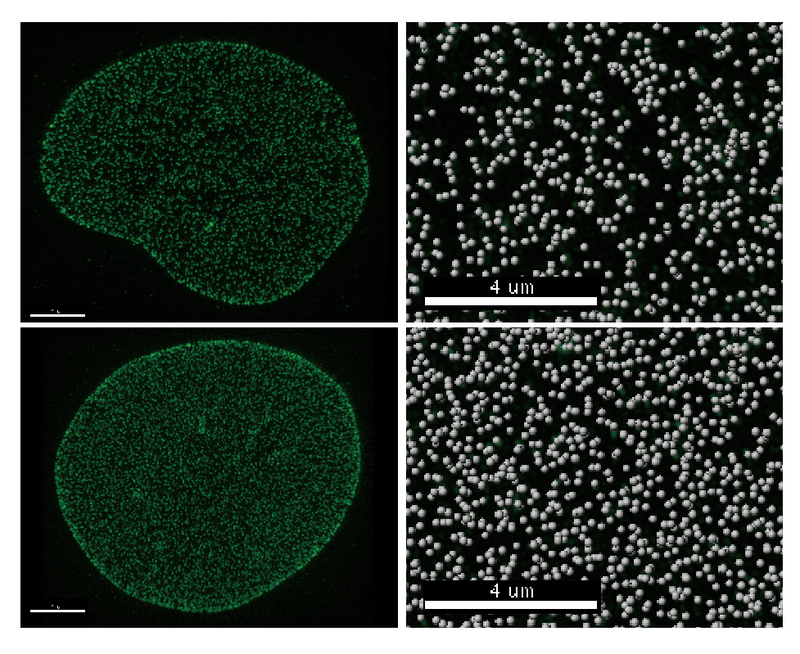 “This is the first time that modifying a component within the transport channel has been shown to increase the number of nuclear pores,” adds Hetzer. This indicates that Tpr plays a role not in transport itself, but in regulating the assembly of nuclear pores. The knowledge could be crucial for future attempts to manipulate numbers of nuclear pores to treat disease. For example, cells with higher metabolic activity—such as stimulated thyroid follicular cells or aggressive tumors—have more nuclear pores per nucleus. Other research has shown that stopping cancer-related “cargo” proteins from being transported through the nuclear pores can lead to dramatic effects in cancer treatment. 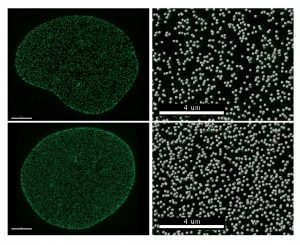 Targeting nuclear pores could also negate aggressive cancer’s resistance to multiple drugs, as higher numbers of nuclear pores in tumor cells allow them to export chemotherapy out of the nuclei. The paper’s other author is Arkaitz Ibarra, a scientist at Molecular Stethoscope in San Diego.